This entry was posted on ஓகஸ்ட் 13, 2013 at 10:21 முப and is filed under அப்துல்லா, உமர், ஊரடங்கு, காஷ்மீர், கிஸ்த்வார், குச்லூ, ஜம்மு, ஜிலானி, ஜிஹாதி, தொழுகை, ரமலான், ரம்ஜான். You can follow any responses to this entry through the RSS 2.0 feed. You can leave a response, or trackback from your own site. Every spark in Jammu and Kashmir must necessarily light a fire. Not surprisingly, a local disturbance during an Eid march in Kishtwar in Jammu has spread communal tension in the neighbouring districts and snowballed into a national controversy. Election season is too good a time to let go of an opportunity to sink claws into an opponent. So no matter how hurt Omar Abdullah, the chief minister of Jammu and Kashmir, may appear to be, he cannot shield himself from a vicious political attack, especially since his administration lends itself so easily to charges of either complete inaction or the use of maximum force when neither is likely to be effective. But perhaps this is also the time to shift the onus of culpability to the less obvious targets. The state administration should undoubtedly carry the blame for failing to arrest the disturbance. But should it alone be held responsible for the worsening communal situation in the state? Be it the communal fury of 2008 or the predictable disturbances during religious festivals, as in Kishtwar, the state cannot hide the religious schism that is tearing it apart. 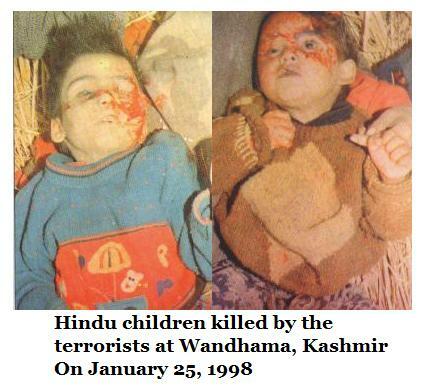 Both the Muslim and the Hindu leaderships, within the state and outside, are responsible for this. 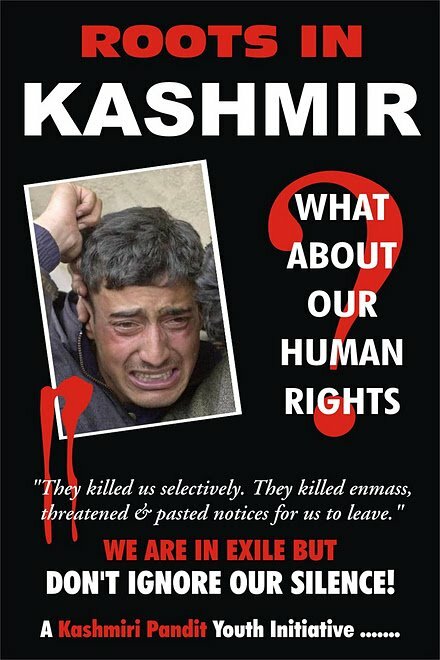 While the Muslim leadership has refused to acknowledge the political aspirations of minority Hindus, Buddhists and Dalits in the state, the Hindu leadership has constantly pleaded for the state’s division along religious lines, thus deepening the faultlines created by Kashmir’s history of victimization under Muslim, Sikh and Dogra rule. 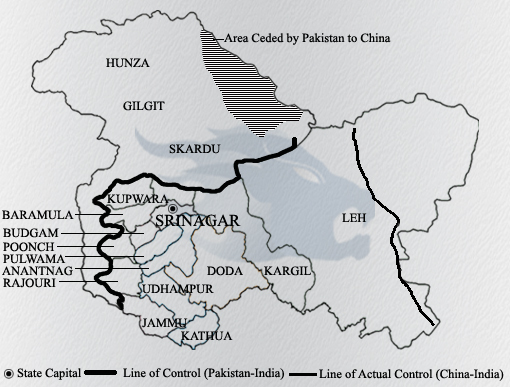 The Hindu Right has systematically radicalized Jammu’s Hindu population to spread its political base just as radical Islamist groupings such as the Tablighi Jamaat and the Jamaat-e-Islami have radicalized the state’s Muslim population. The onslaught of this on Kashmir’s syncretic culture has been huge, almost destroying age-old living patterns in regions such as Doda — the province to which Kishtwar once belonged — where Hindu and Muslim populations have nearly been equal. As a site of the Bharatiya Janata Party’s experiments with Hindutva, Doda and its surroundings have a unique appeal for the party, one that has increased manifold in the light of the 2014 elections. But if the party is willing to learn from the past, it should also know that it is dangerous to play with emotions. As in 2008, it may, ultimately, backfire. All it took was two motorcyclists swerving too close to a procession heading for Id prayers to set off a communal conflagration that has claimed four lives, left scores of shops and houses burnt, and a fragile Hindu-Muslim amity on the edge in Kishtwar town of Jammu and Kashmir. As a dazed population struggles to comprehend just what hit them, there is unanimity across the religious divide that sectarian election politics is the culprit. Just who did the mischief is a minor detail. On Monday, as the State government kept up its firm blackout on all news emanating from Kishtwar town, keeping it out of bounds for journalists and blocking internet services, some news did filter out. Despite the resignation of Home Minister Sajjad Kitchloo — legislator from Kishtwar and who was present in the town as it burned — people continued to defy the curfew and a violent clash took place between protesters and the police in which one officer and several others were injured. There is anger on both sides. The Muslims are angry because their Id prayers and procession were allegedly disrupted by a couple of Hindu youth, and the Hindus are enraged that most of the shops burnt are theirs. The annual Machail Yatra to an ancient Hindu pilgrimage in Kishtwar has also come to a standstill after some vehicles of yatris were damaged. According to the police, 48 shops were burnt, three of which belong to Muslims. 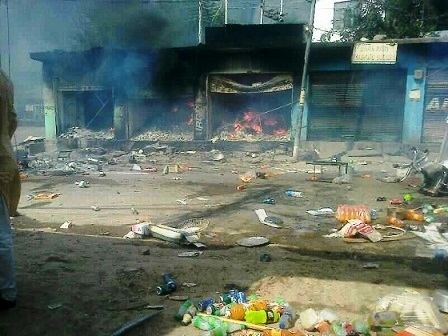 Kishtwar residents, however, say that more than a hundred shops, two hotels and six houses have been burnt. One of them is Haji Faheem who saw his plywood shop on Hidyal chowk being burnt before his eyes. “A dozen or so police officials including one officer watched, even as I begged them to do something to stop the mob. 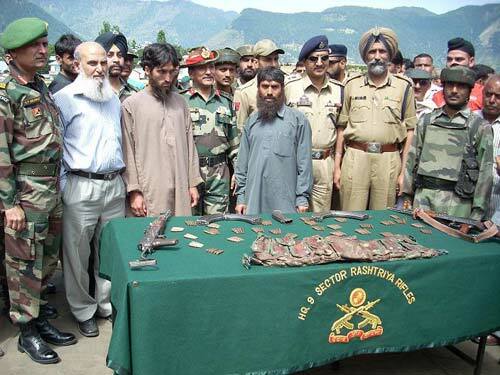 Even if they were a few in number they could have fired in the air,” he told The Hindu. Union Finance Minister P. Chidambaram speaks in the Rajya Sabha during the ongoing monsoon session, in New Delhi on Monday. PTI/TV Grab Union Finance Minister P. Chidambaram speaks in the Rajya Sabha during the ongoing monsoon session, in New Delhi on Monday. 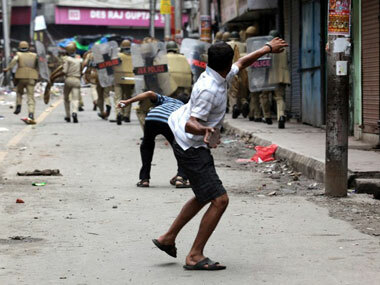 Insisting that the situation in violence-hit Jammu and Kashmir is under control, the Centre on Monday said it will extend all help to the state government in maintaining law and order and asserted that the repeat of forced migration witnessed in 1990 will not be allowed. Union Finance Minister P. Chidambaram, who made a statement in Rajya Sabha on behalf of indisposed Home Minister Sushilkumar Shinde, defended the decision of the state government not to allow BJP leader Arun Jaitley to visit Kishtwar town, the scene of communal violence. 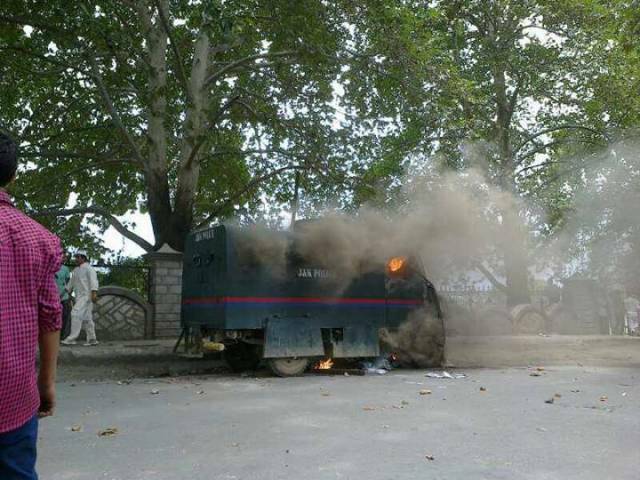 Responding to concerns expressed by members over violence in the state, he said the situation in Kishtwar was “near normal” and no untoward incident had been reported since August 9. He said sufficient army contingents had been deployed in violence-hit areas and they conducted flag marches to instill confidence. “The central government will extend all support to the state government to maintain law and order and ensure peace and harmony in the state,” he said. 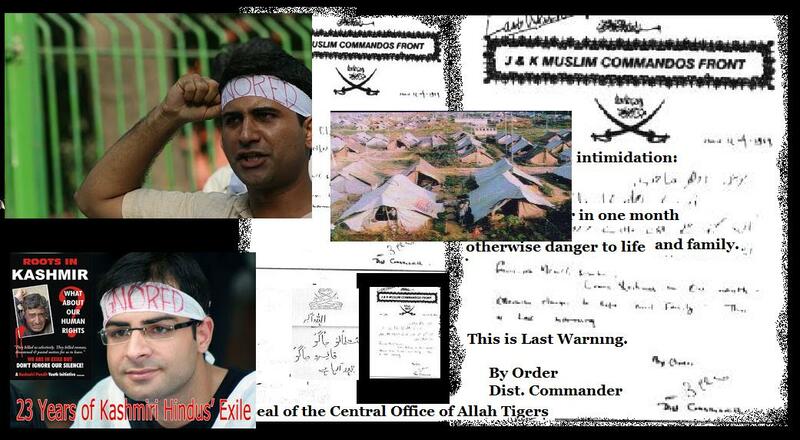 He sought to dismiss apprehensions that the situation could go out of hand and lead to a repeat of 1990 when the entire Kashmir Pandit community was forced to leave the Valley. 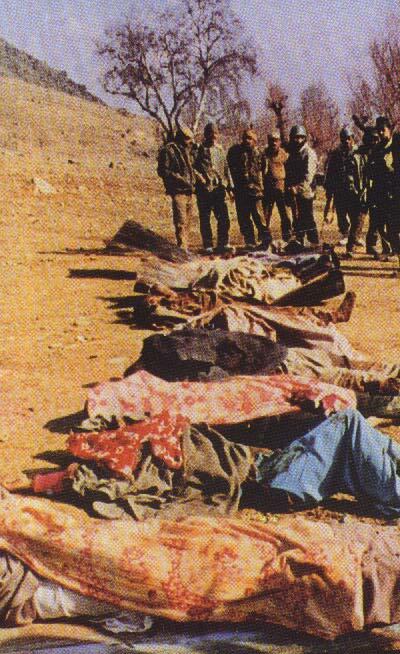 “We will not allow repetition of 1990. We will not allow forced migration. We will not allow forced resettlement,” he asserted. Stating that a judicial inquiry into the communal clashes in Kishtwar district would be conducted, Mr. Chidambaram said the state government would be asked to make it a “credible inquiry”. The Jammu and Kashmir government detained senior BJP leader Arun Jaitley at Jammu airport and confined People’s Democratic Party president Mehbooba Mufti to her home on Sunday, making it clear that it would not allow visit by any political leader to the riot-hit Kishtwar for the time being. Both Mr. Jaitley and Ms. Mufti planned to visit Kishtwar on the third day of the communal violence which began on Friday, when two persons were killed and property was destroyed in widespread arson. Mr. Jaitley, Leader of the Opposition in the Rajya Sabha, who flew in from New Delhi, was told of the government’s decision not to allow any leader to visit the region. He was sent back to New Delhi. BJP’s Rajya Sabha member from Punjab, Avinash Rai Khanna, was taken into custody near Lakhanpur in Kathua district when he tried to enter Jammu and Kashmir to join Mr. Jaitley’s entourage. 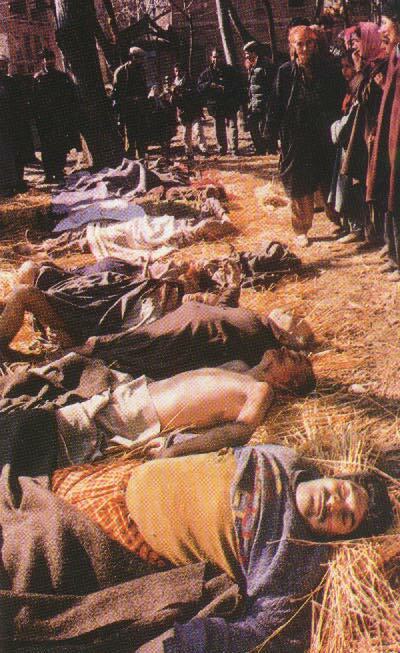 The BJP leadership later held the National Conference-Congress coalition responsible for “insecurity” among the minorities and the communal trouble in parts of Jammu. 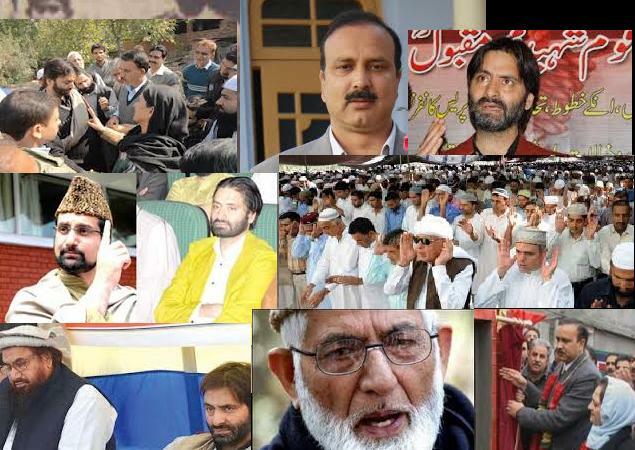 It termed “undemocratic” the State’s decision to disallow any political visit to Kishtwar. 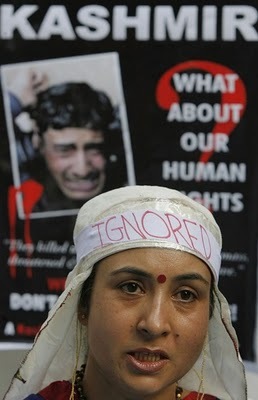 Ms. Mufti alleged at a news conference that Jammu and Kashmir had become a ‘police State’ as key decisions were taken by the police. As Leader of the Opposition in the Assembly, she wanted to visit the town to instil a sense of security in residents. Meanwhile, for the first time since violence broke out on the day of Eid, Chief Minister Omar Abdullah appeared before the media to defend his government’s decision. No leaders — not even those of the National Conference or of the Congress — were being allowed to tour Kishtwar and other sensitive districts. Mr. Abdullah said parties had their agendas, and engineering a communal divide was on top of such machinations by “vested interests ahead of the Lok Sabha and Assembly elections.” “The role of these political parties in the 2008 tension is before you. They want to create a similar situation by exploiting the sentiments of the people and dividing them on communal grounds… Instead of extending a helping hand to the government to restore calm and tranquillity, they try to fuel the fire for their vested interests,” he said, without naming any party. 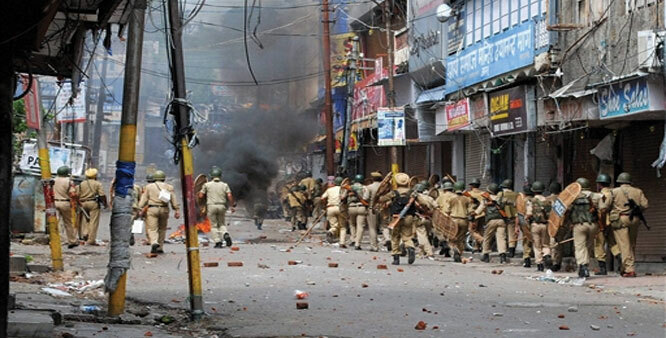 In Kishtwar, curfew remained in force for the third day. 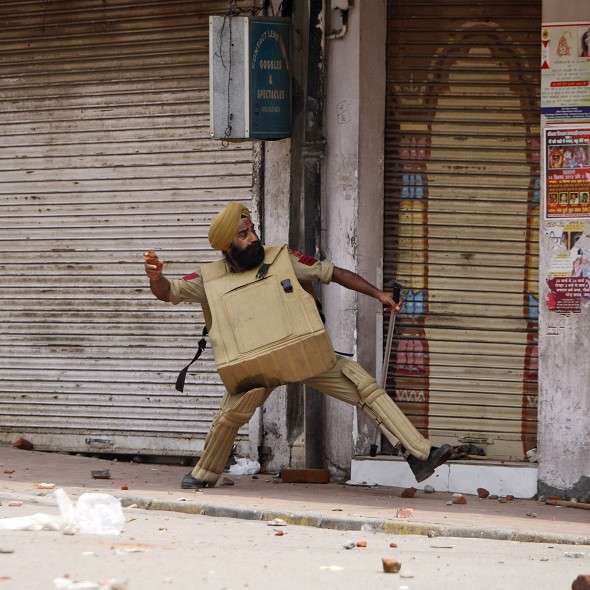 After some shops and vehicles were attacked in Jammu on Saturday, curfew was imposed on six more districts, including Jammu, Rajouri, Reasi and Samba. We tamilians feel ashamed of what Chidambaram has done to our country by being a HM and FM with aspiration to become PM! He has been seriously surrendering to Sonia, to get such opportunity. As Manmohan got a chance, he is also dreaming of it!